Life of an Educator - Dr. Justin Tarte: Flip Cam, blog, cell phone and projector all in one day - OMG! Flip Cam, blog, cell phone and projector all in one day - OMG! In my German 3 class we recently finished a story we have been reading for the last three weeks. We have done several different types of activities to facilitate the understanding of this story, and each different activity has proven to have both its advantages, and disadvantages. The unique thing about the activities I have done is that each activity is something brand new that I have never tried before. As any educator knows, it is always difficult to try something new, especially trying new things for three weeks straight! Reflecting on the activities we did in class has allowed me to evaluate their effectiveness, as well as if or whether I should do them again, or if I need a slight adjustment or modification. 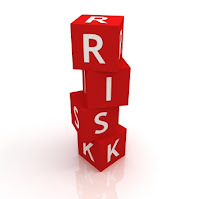 Most importantly, I have learned one valuable lessen...I am extremely happy I took a chance because I feel there was one main benefactor of my risk taking...the students! For this post I am going to concentrate on one particular activity. I will outline my exact thoughts, as well as the detailed process I used to facilitate the activity. Additional information: German 3 class (juniors and seniors), class is 49 minutes long, and class size is 20 students. 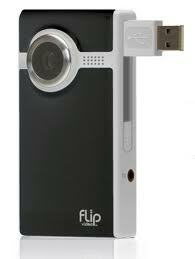 1) I bought a Flip Camera this summer...I really wanted to use it! 3) We just finished the story...I really wanted to empower my students by asking them how they felt about the story, and if or whether they would want to do a project related to the story! 1) Did you like the story...why or why not? 2) What was your favorite part of the story? 3) Should we do a project related to the story...why or why not? 4) It was Friday...I wanted the kids to have an especially great day leading into the weekend! 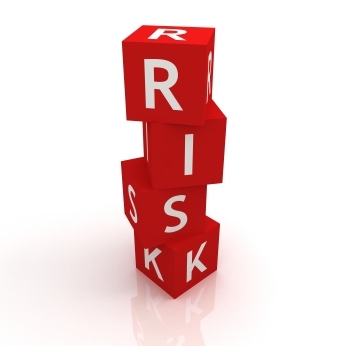 Remember this one piece of information...the worst thing that can happen when you take a calculated risk in the classroom is...you learn! I like how you demonstrated your technology use. Thanks, it is a great exemplar to share. Found your post via twitter. This is why I need Justin Tarte on my staff. Innovation, and Leadership!